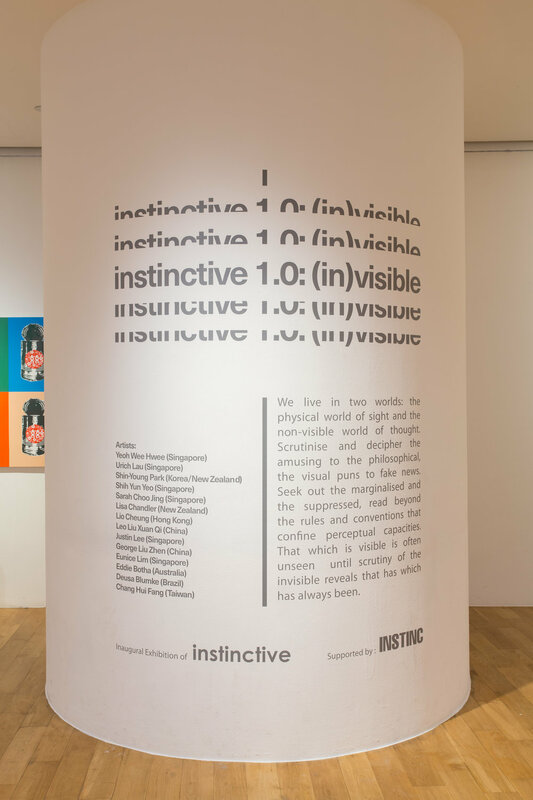 instinctive 1.0 : (In)Visible brings together works from the new Singapore based international collective instinctive, that explores ideas related to the invisible and the hidden. 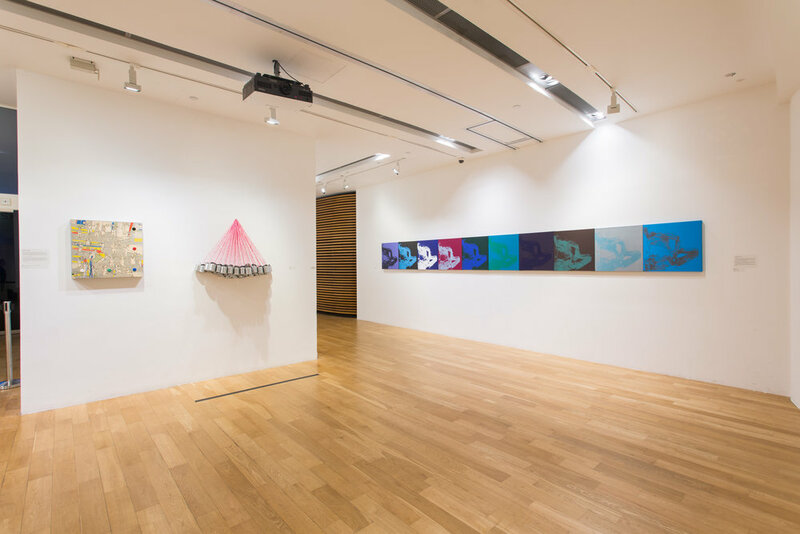 The exhibition features works by some of Singapore’s most established artists as well as younger artists who have expanded on their legacy as well as artists from Australia, China, Brazil, Taiwan, Korea and New Zealand. The showcase is an extravaganza of imagination with works that remind us that we live in two worlds: the physical world of sight and the non-visible world of thought. From the amusing to the philosophical, there are works you must scrutinise and decipher and others you must play with. From visual puns to fake news and installations which encourages a heightened awareness of the physical context of the gallery- this exhibition span diverse aesthetic practices and concerns. Many of the works in (In)Visible seek to direct our attention towards the unwritten rules and conventions that shape our understanding of art. 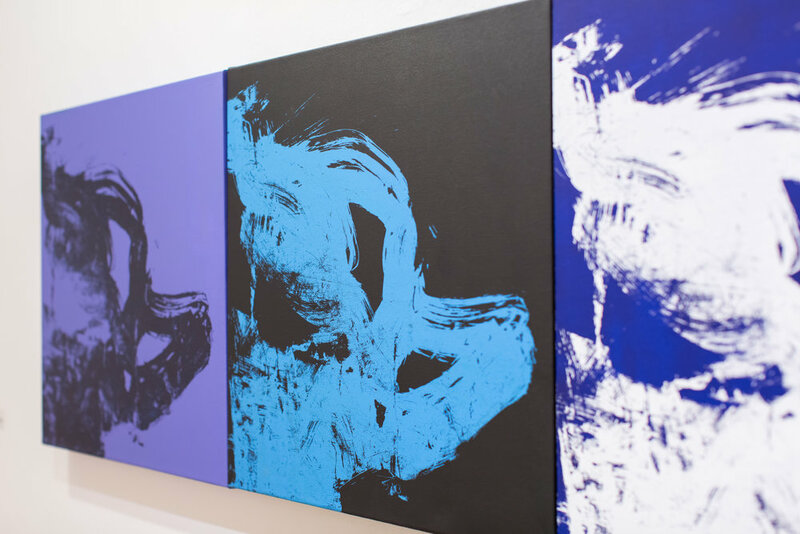 Other works invoke invisibility to underscore the limits of our perceptual capacities or to emphasize the role of our imagination in responding to works of art. Some use invisibility as a metaphor that relates to the suppression of information or the political disappearance and marginalization of social groups. This show puts its faith in the audience, in our willingness to think and our openness to ideas. As long as our eyes are open, we continue to see pictures in the world of the invisible.